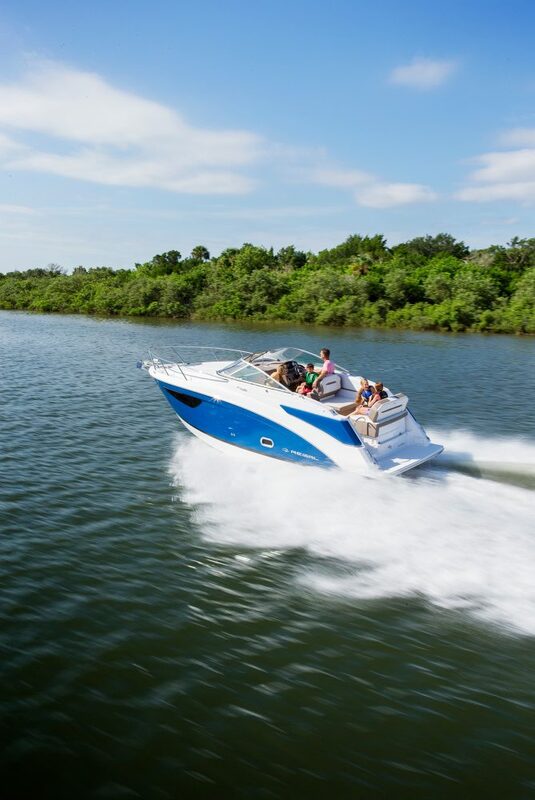 Experience grand adventure with the Regal 26 Express. 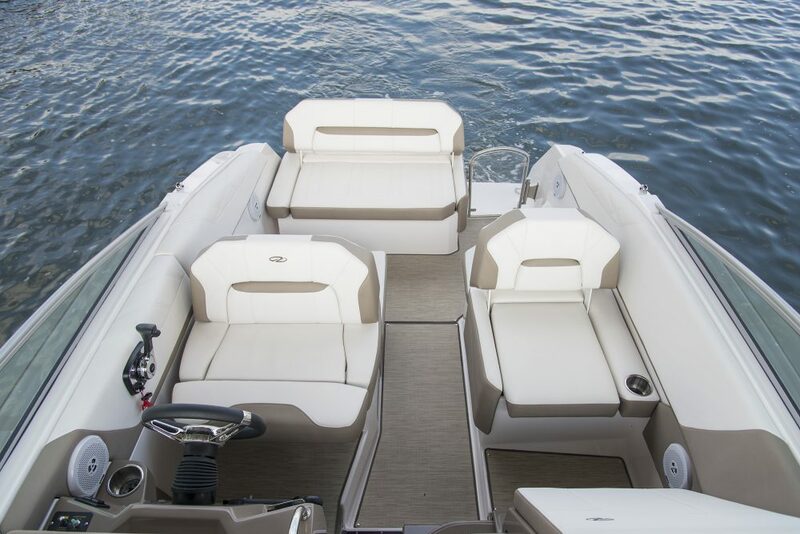 Superior functionality joined with unparalleled comfort from top to bottom. 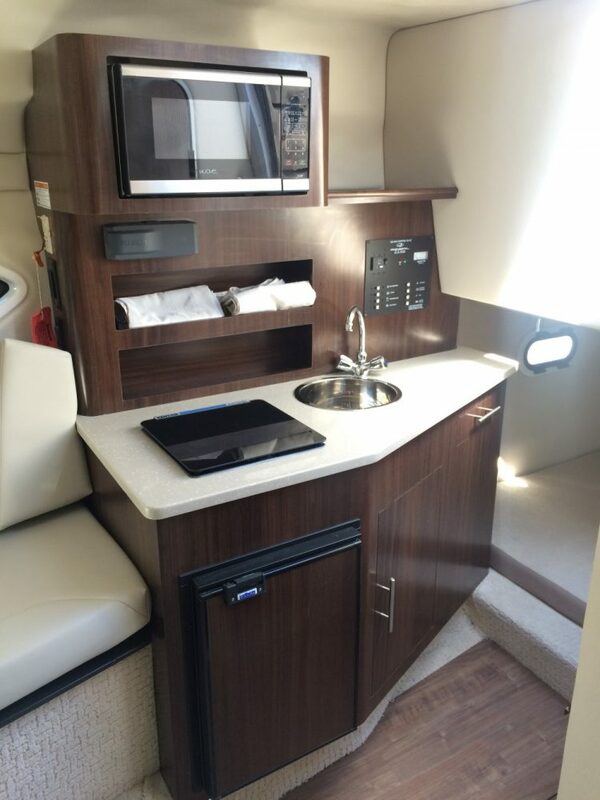 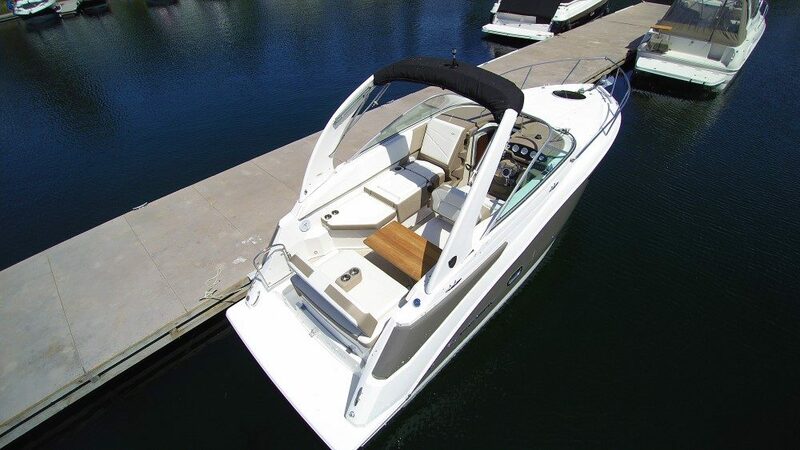 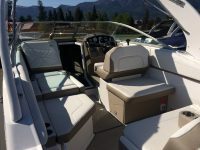 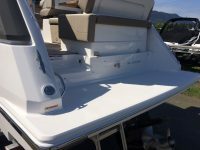 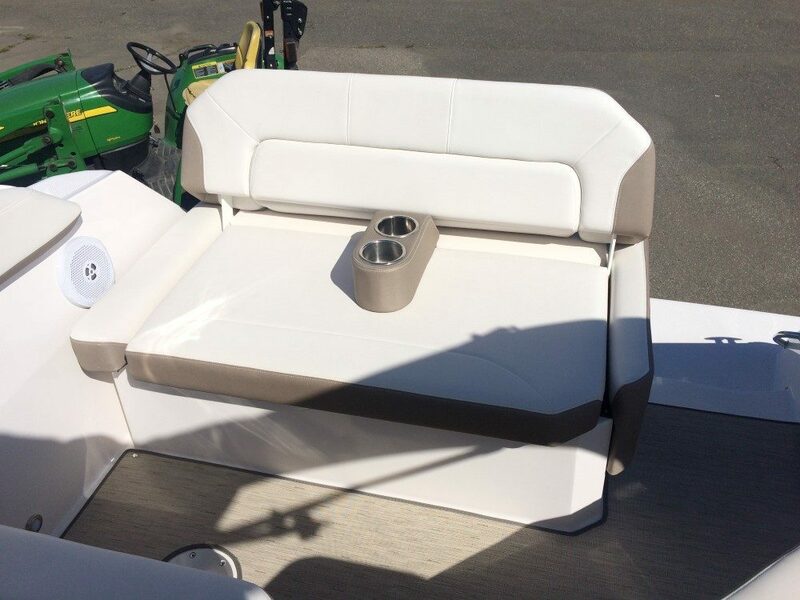 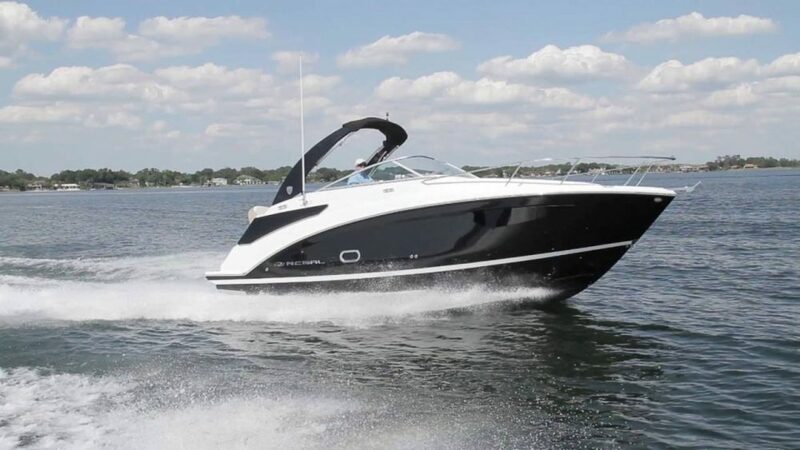 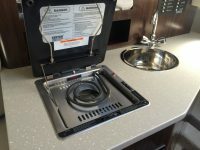 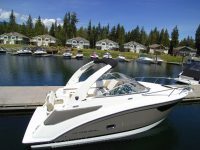 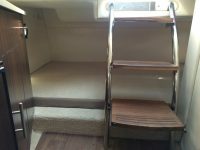 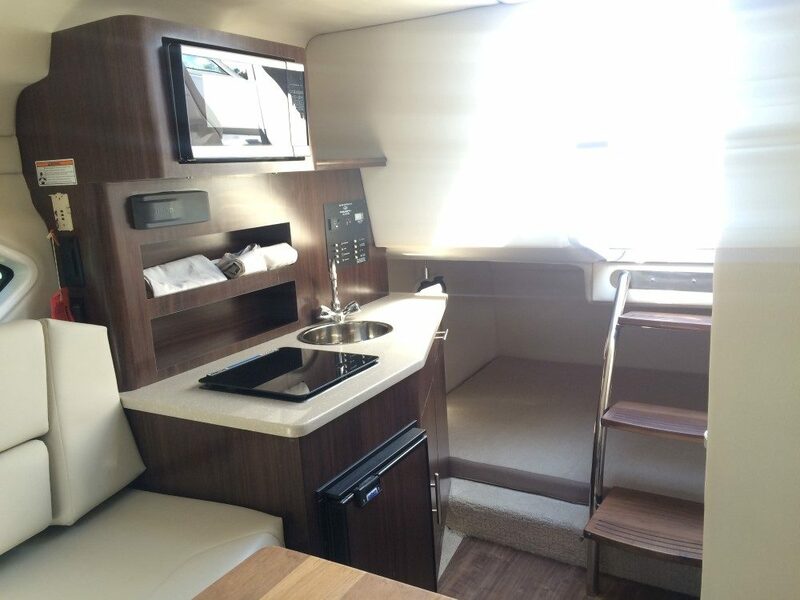 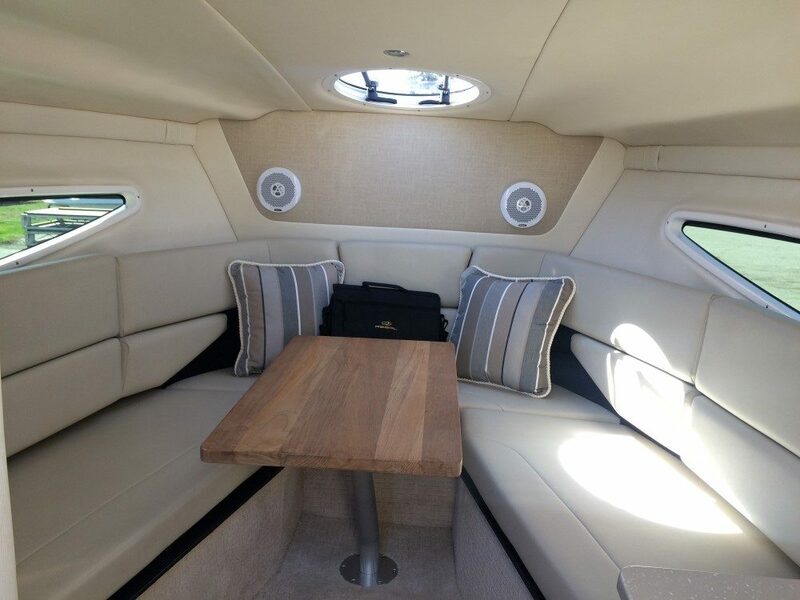 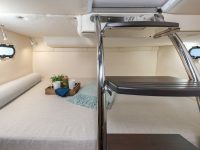 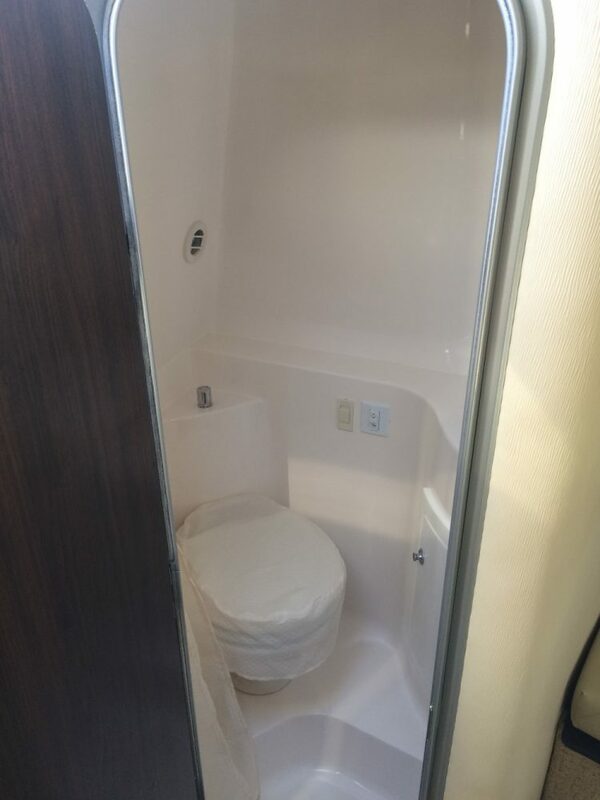 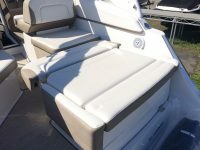 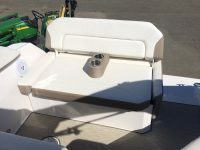 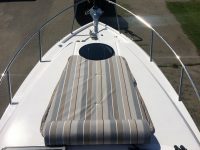 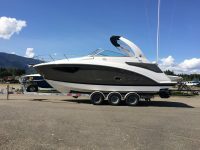 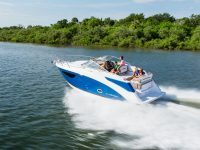 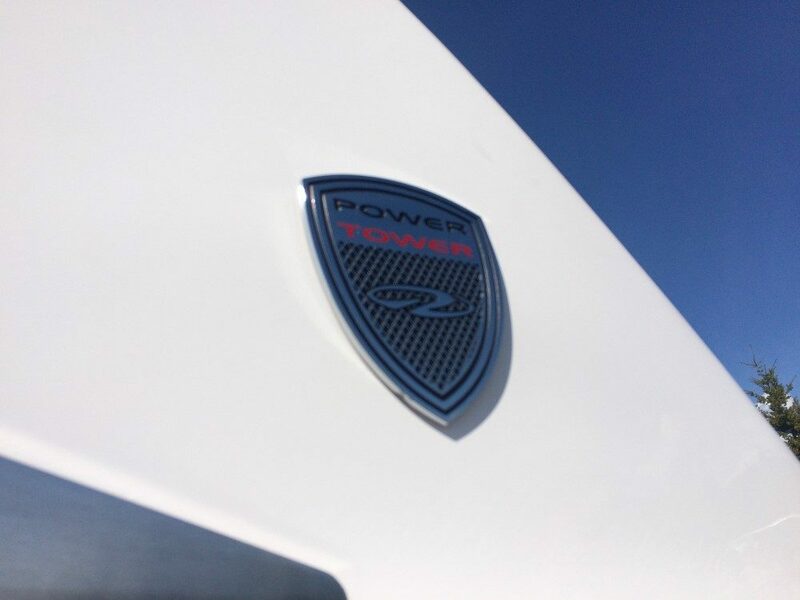 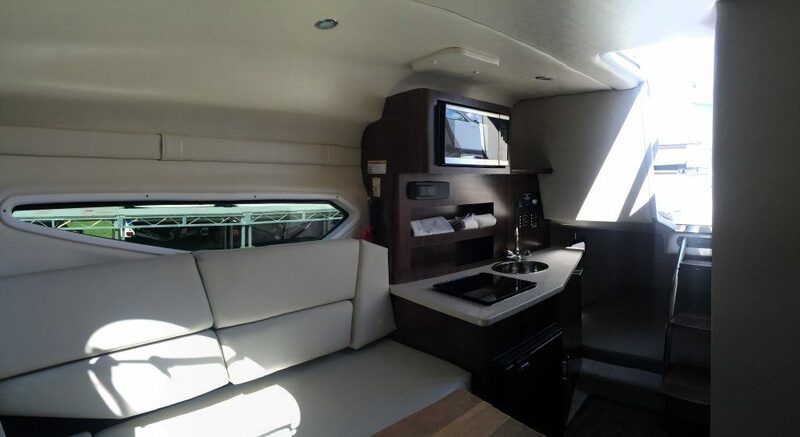 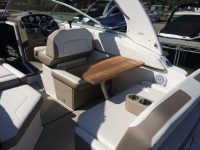 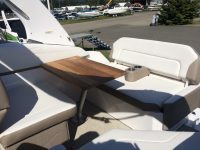 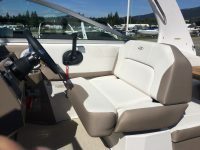 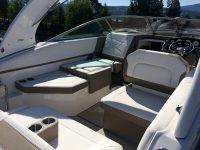 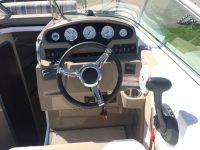 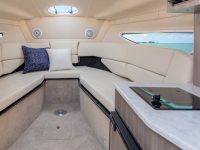 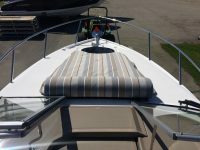 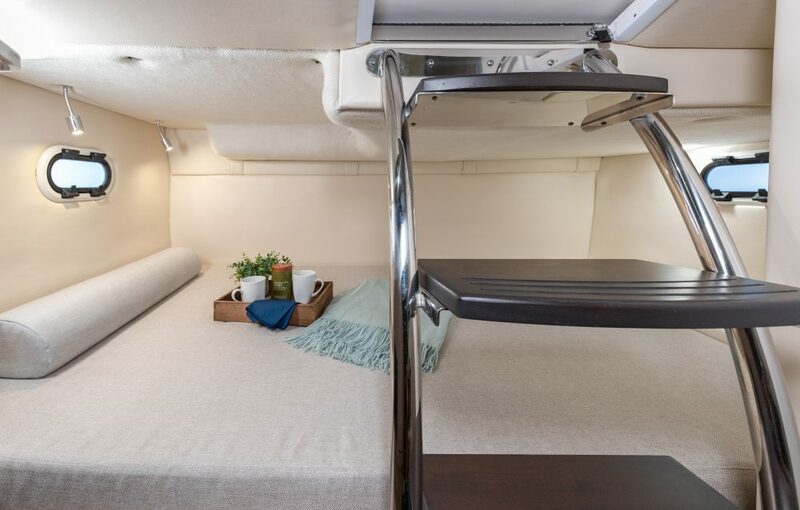 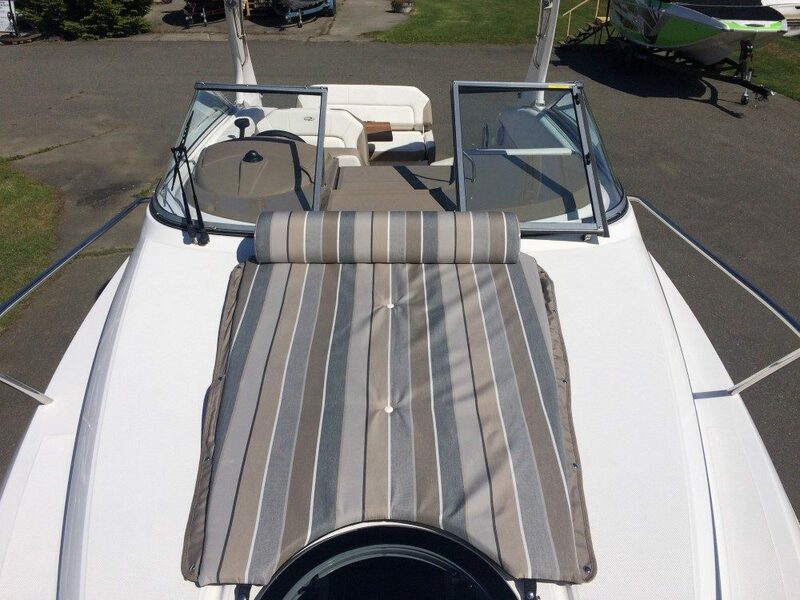 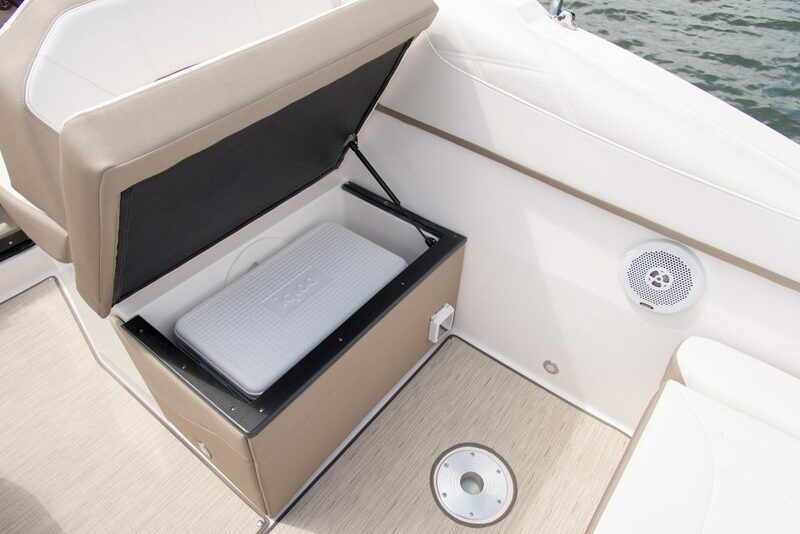 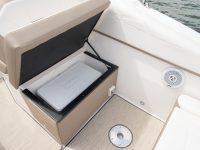 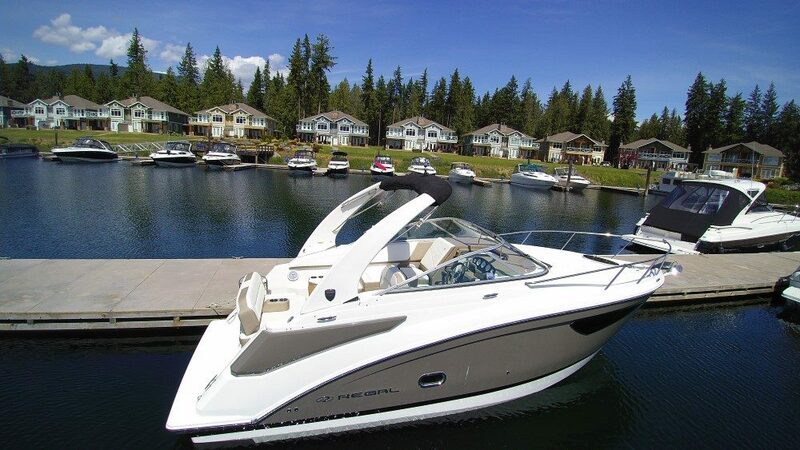 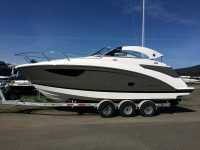 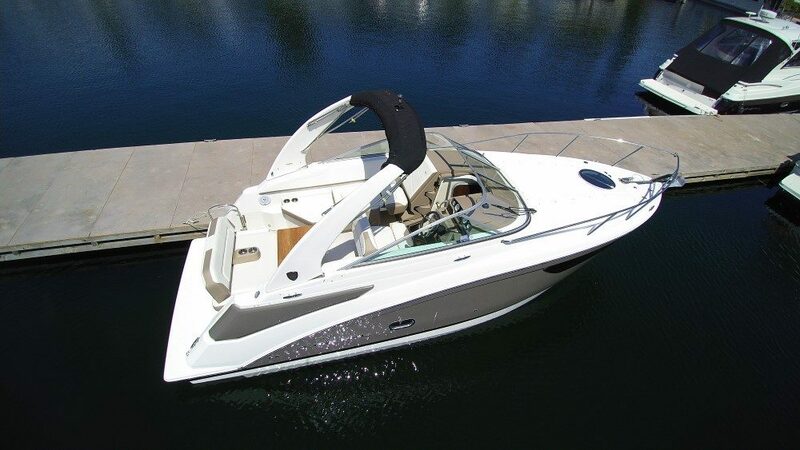 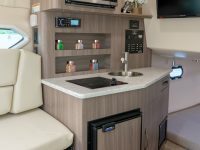 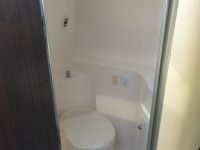 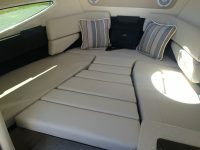 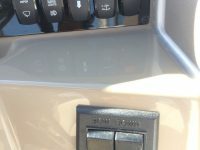 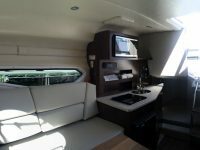 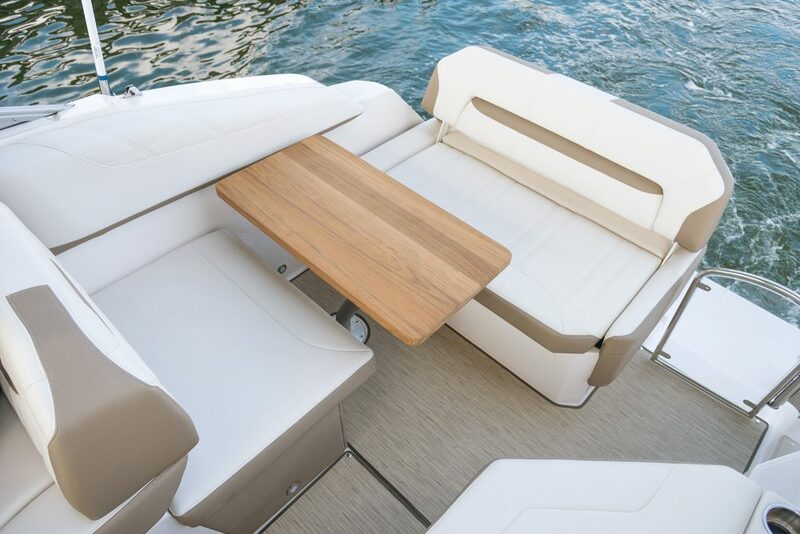 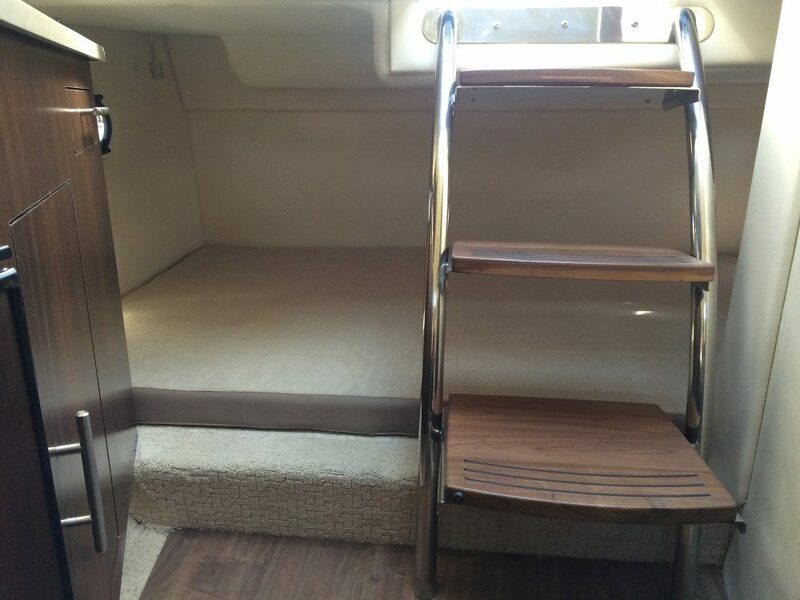 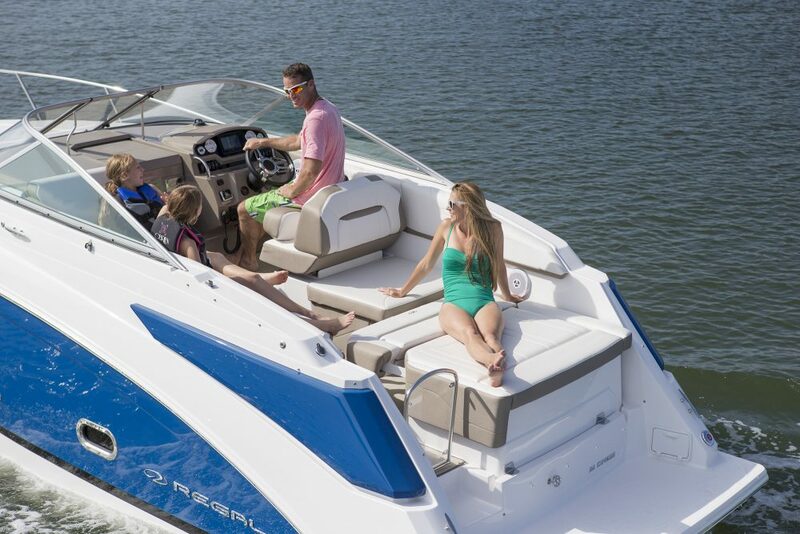 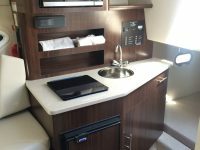 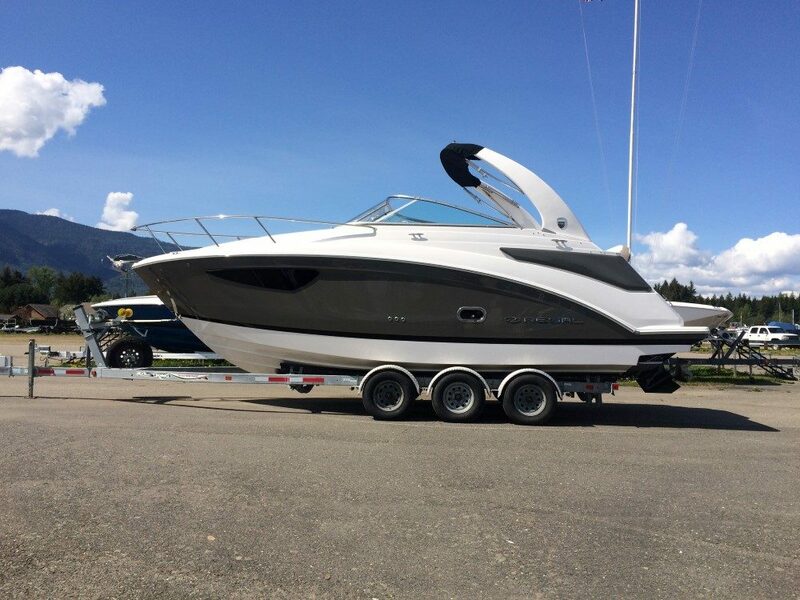 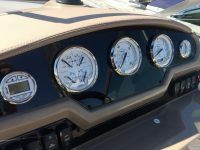 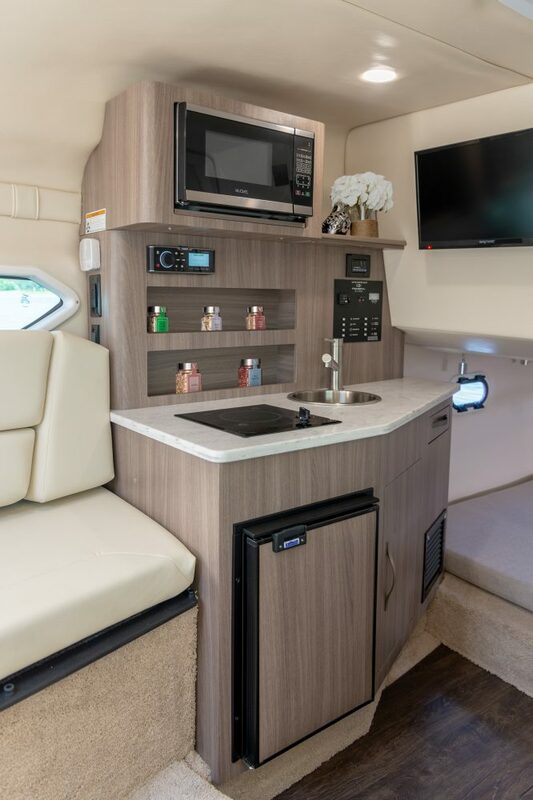 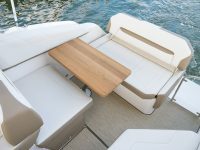 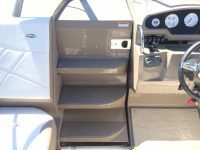 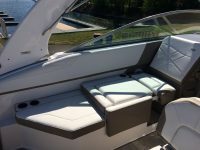 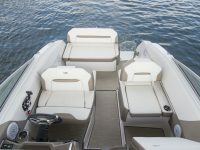 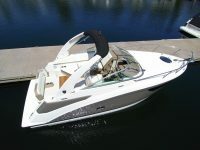 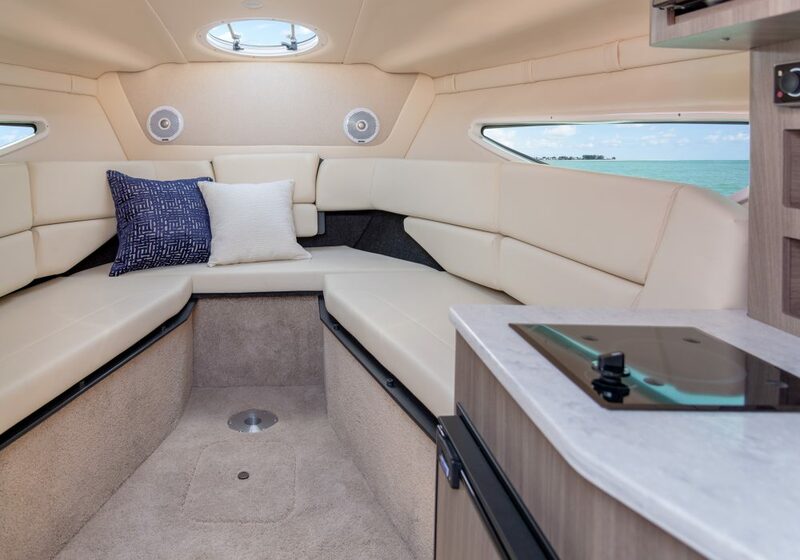 With the unlimited versatility of the cockpit seating and a generous salon in the forward berth complete with an entertainment center and full-sized aft berth, this bold cruiser leaves out nothing. 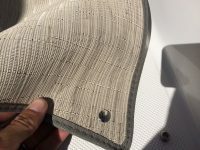 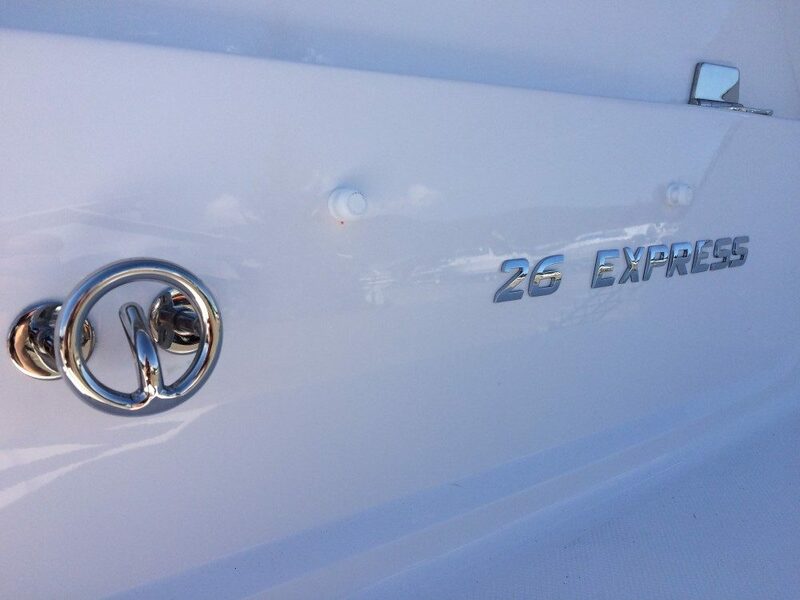 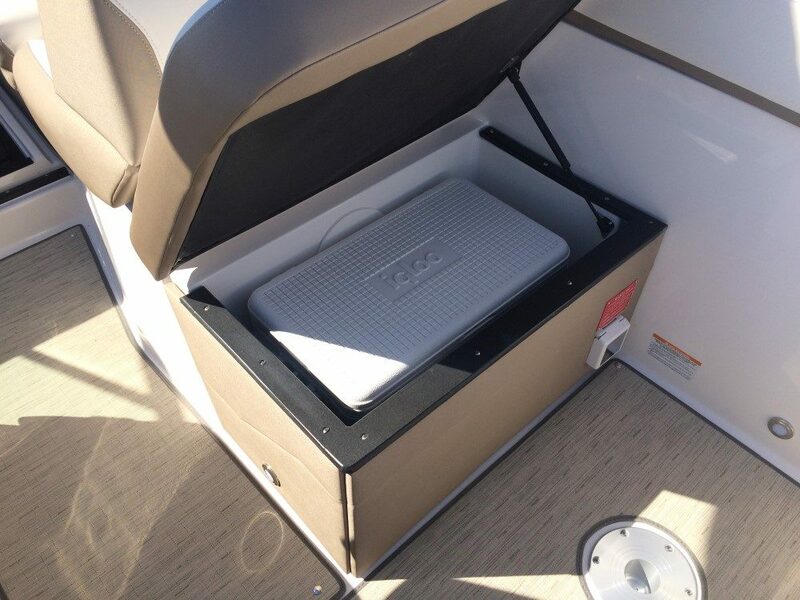 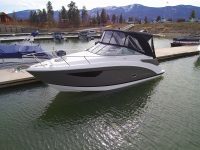 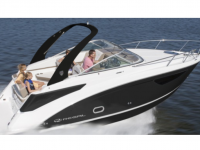 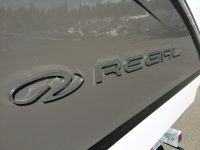 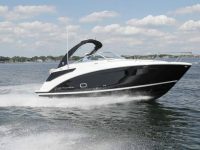 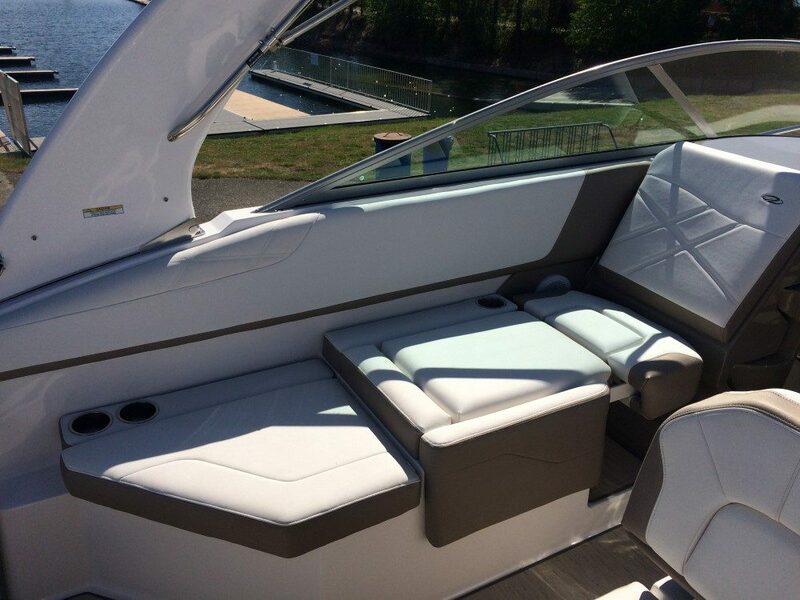 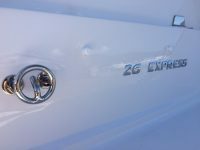 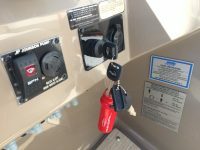 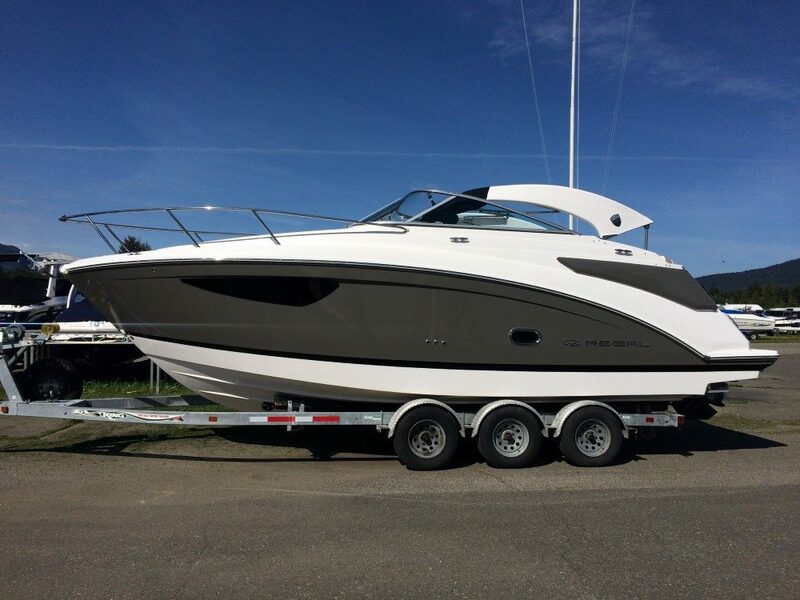 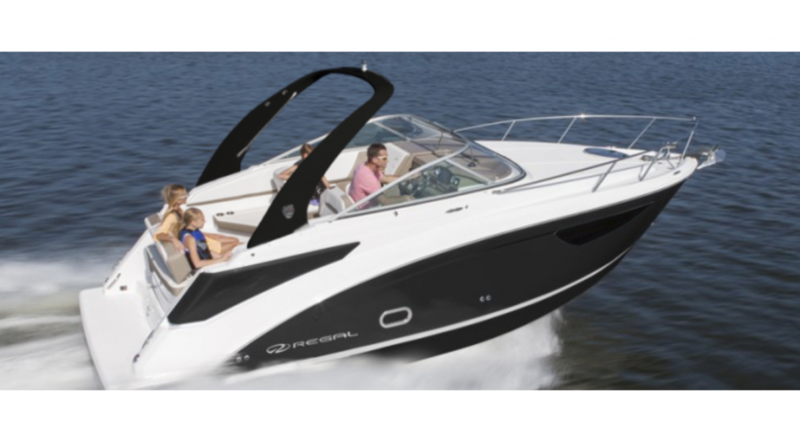 For Pricing and Details on the Regal 26 Express contact us today! 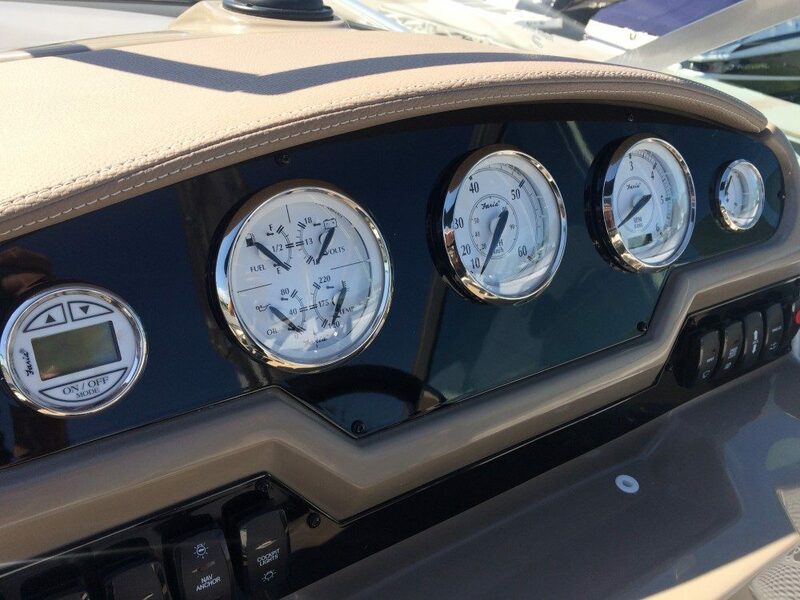 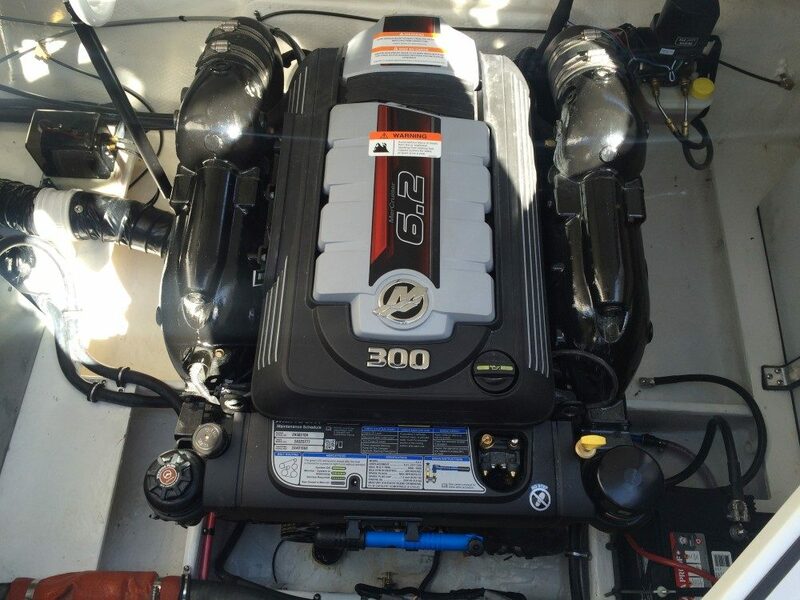 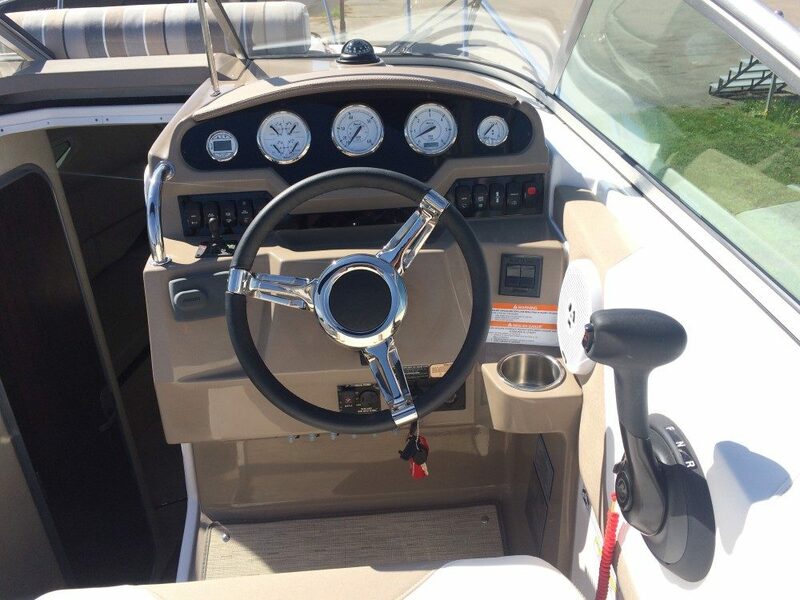 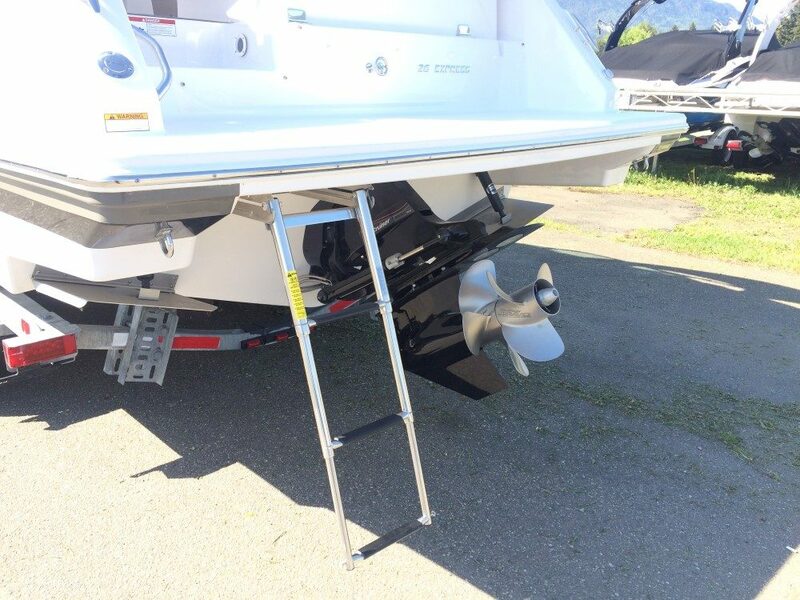 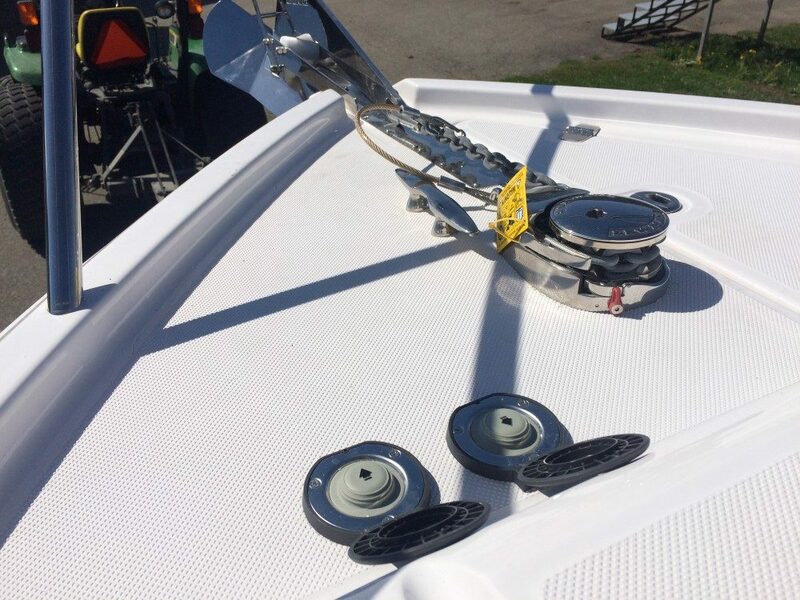 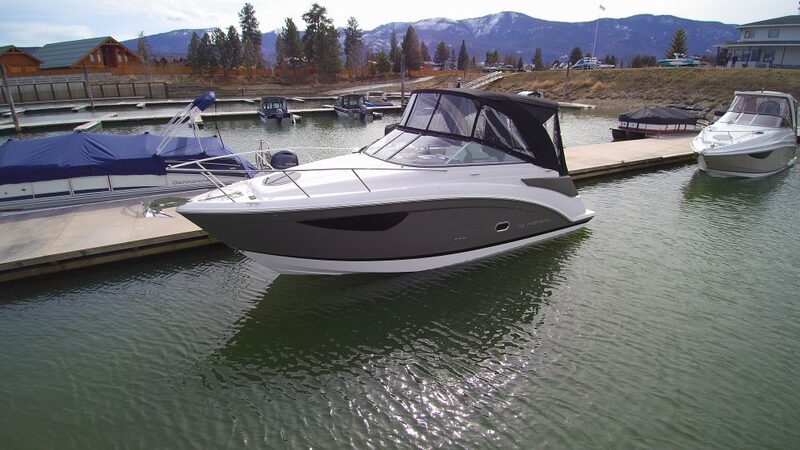 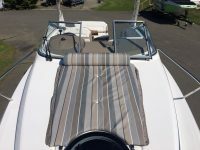 Captain's Village Marina has been providing the highest quality service to our customers for over 40 years. 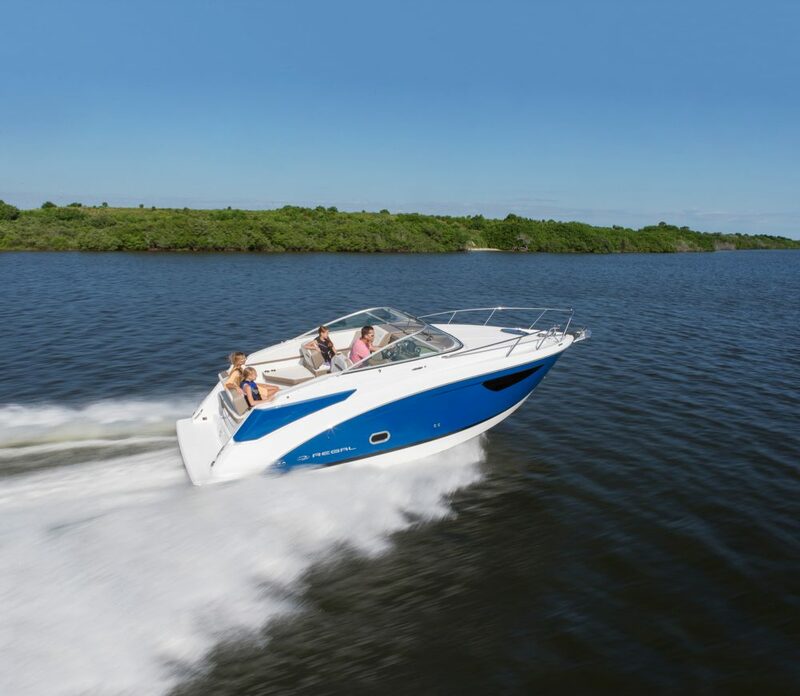 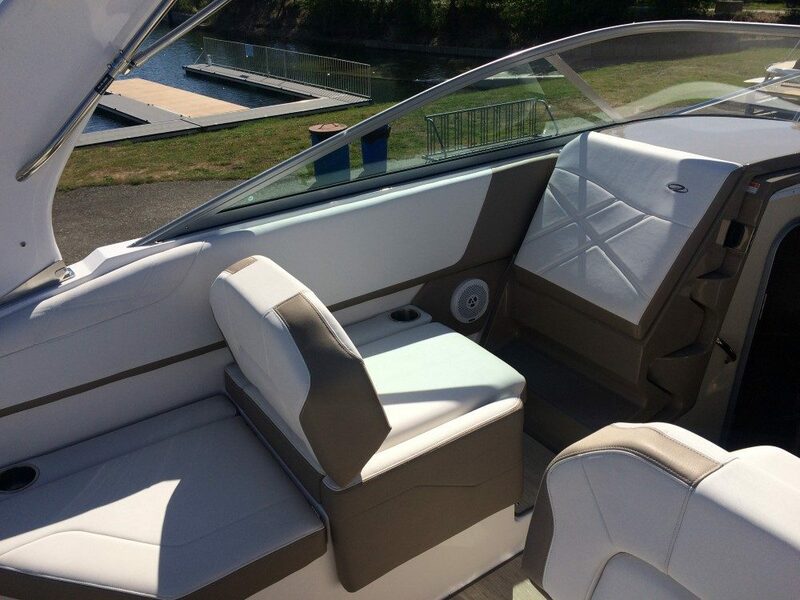 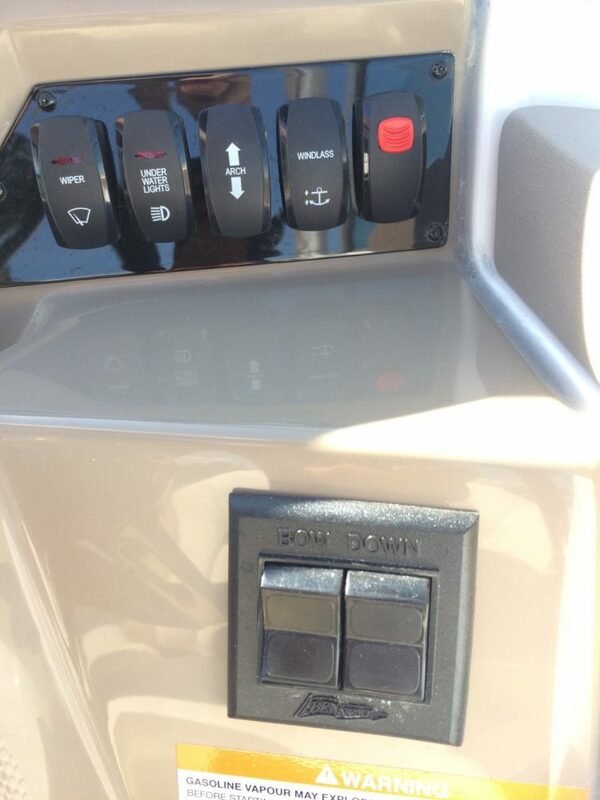 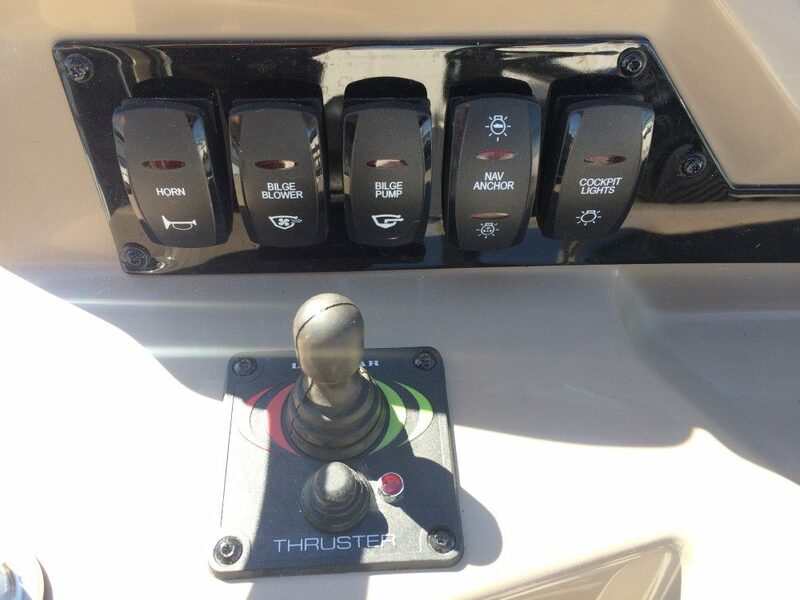 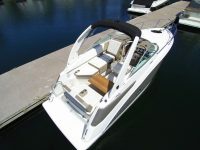 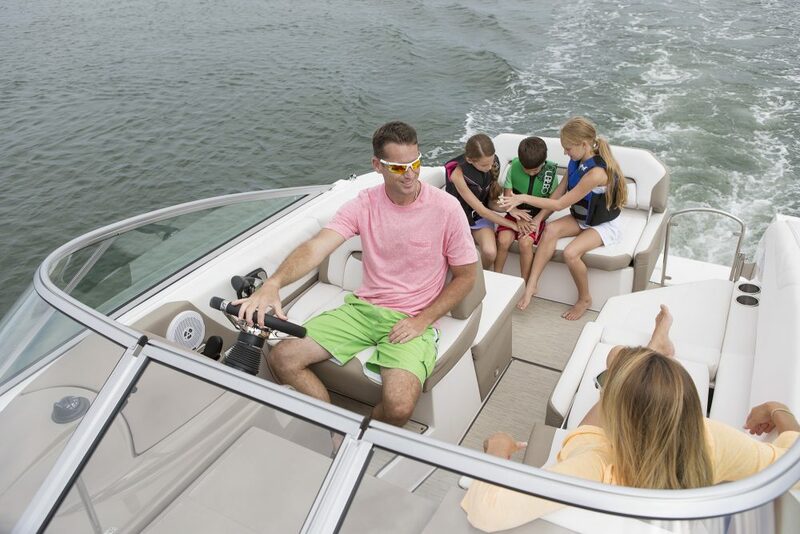 We offer a cutting edge line-up of boats for sale, friendly and competent staff and full marina facilities.